3100 West Harris Road Muskogee,Oklahoma. Conveniently located right behind Pilot on highway 69. 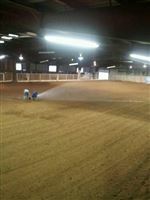 Hilltop Arena is an indoor arena with a heated and cooled observation area. 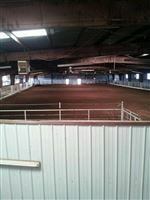 Available for Barrel Races, Team Sorting, Team Roping, and available to rent for other events. 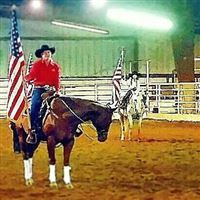 We also have daily and monthly riding available. Stalls are available to rent also. 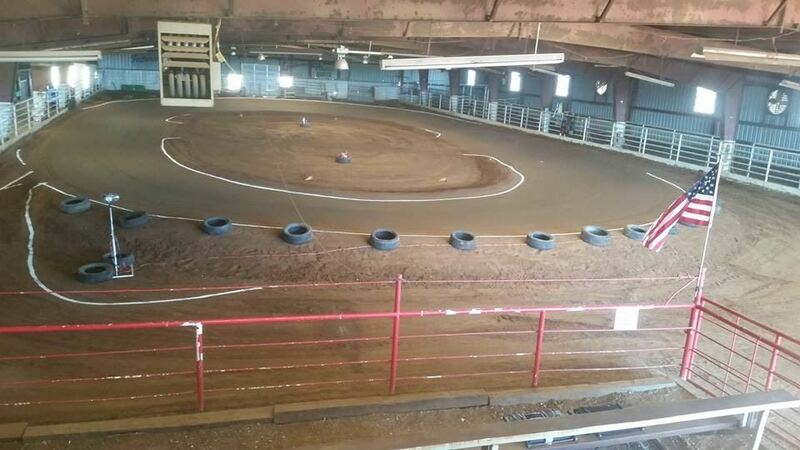 We have regular Monday Night Barrel Races with Exhibitions at 6. Youth and Open 4d following. Call the new owners Clay and Susan Myers for more information! 918-869-6538 We are very excited to have the opportunity to serve this area!